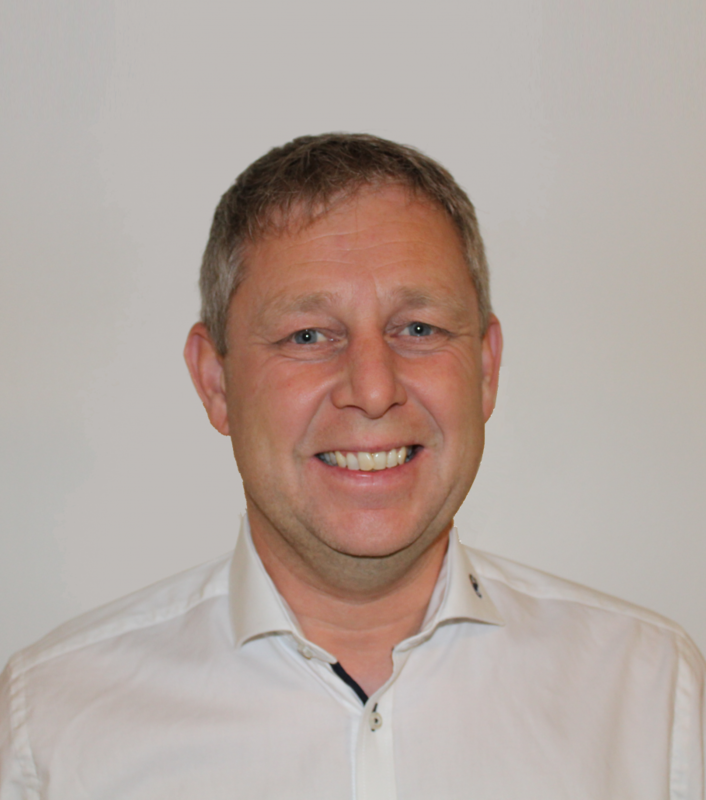 The Danish Padel Federation(DPF) was founded in 2009 with two clubs and 45 members. 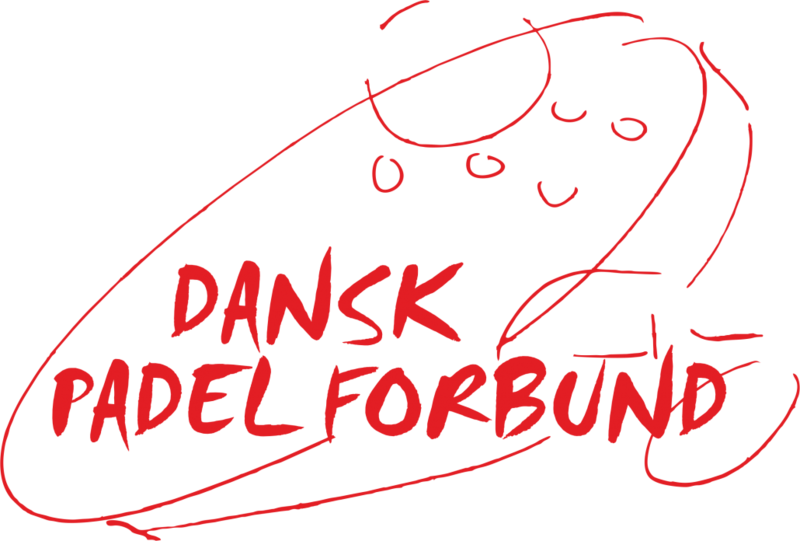 From 2009 until 2017 DPF was not active. 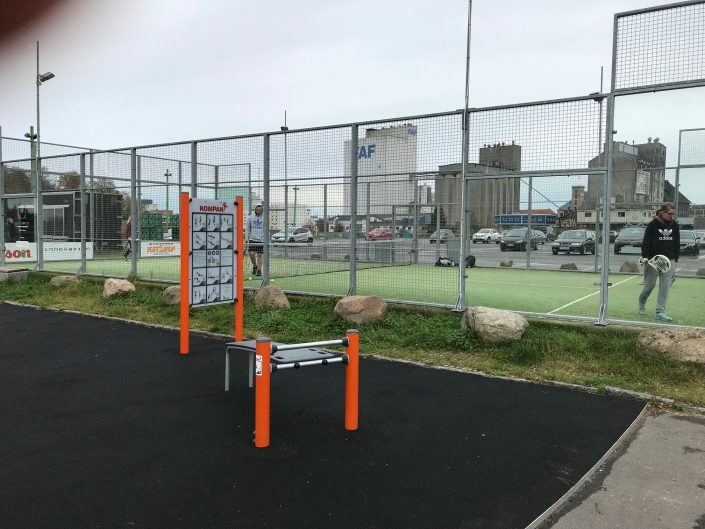 DPF was reestablished in 2017 by a group of enthusiastic people. 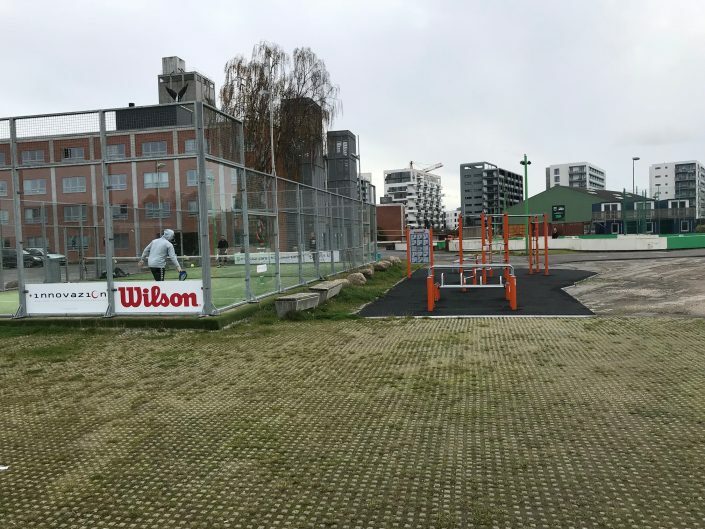 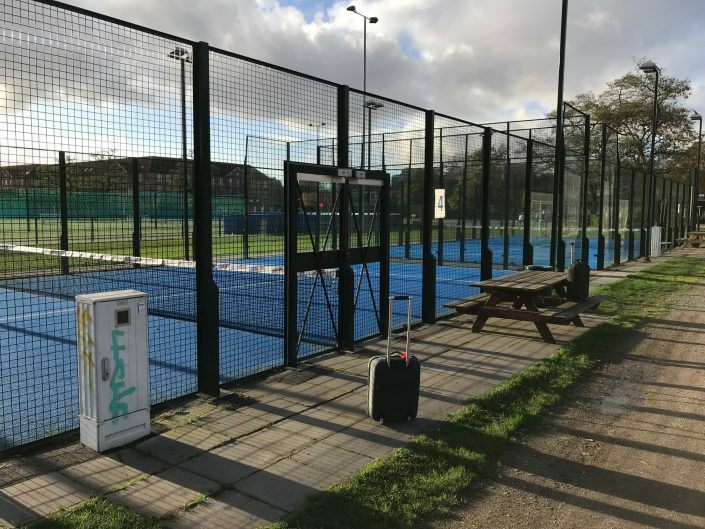 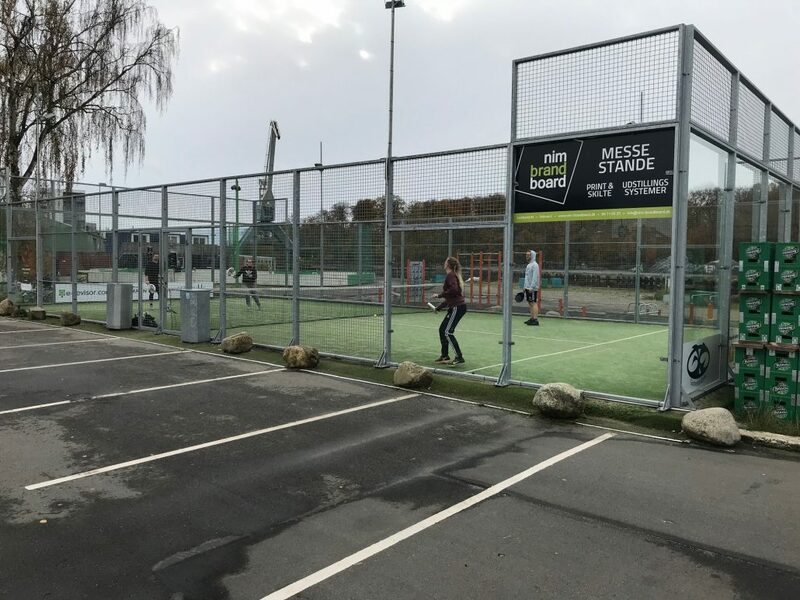 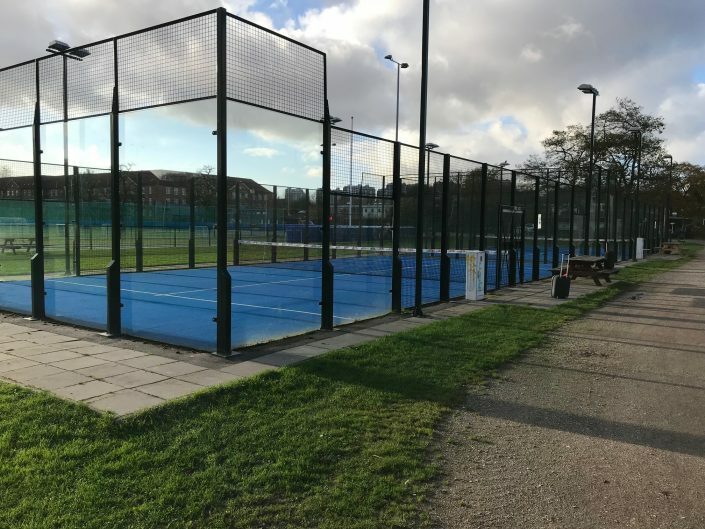 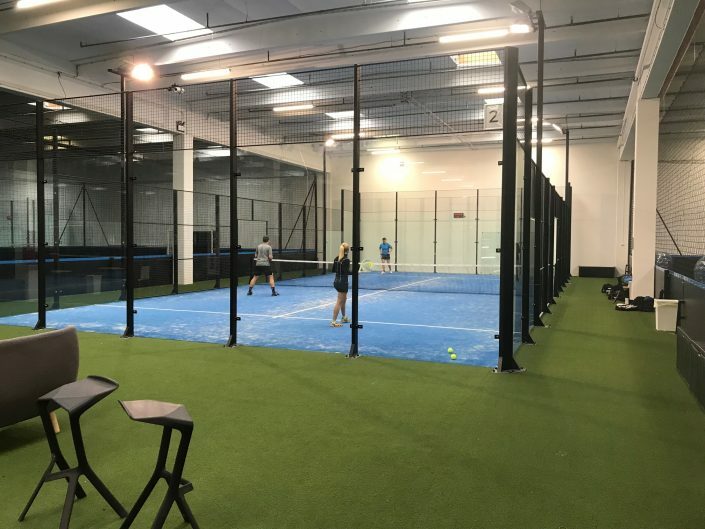 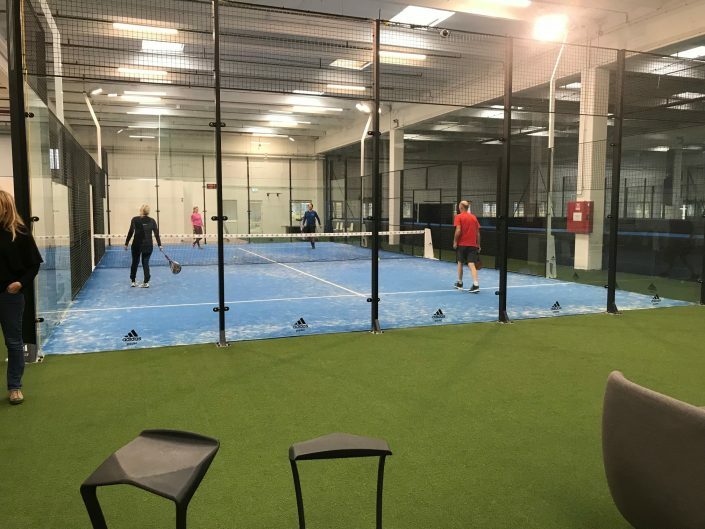 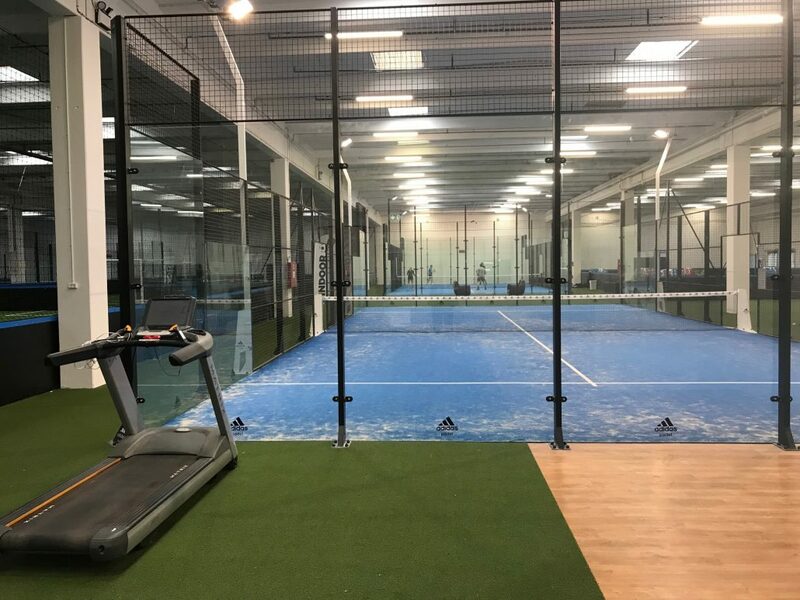 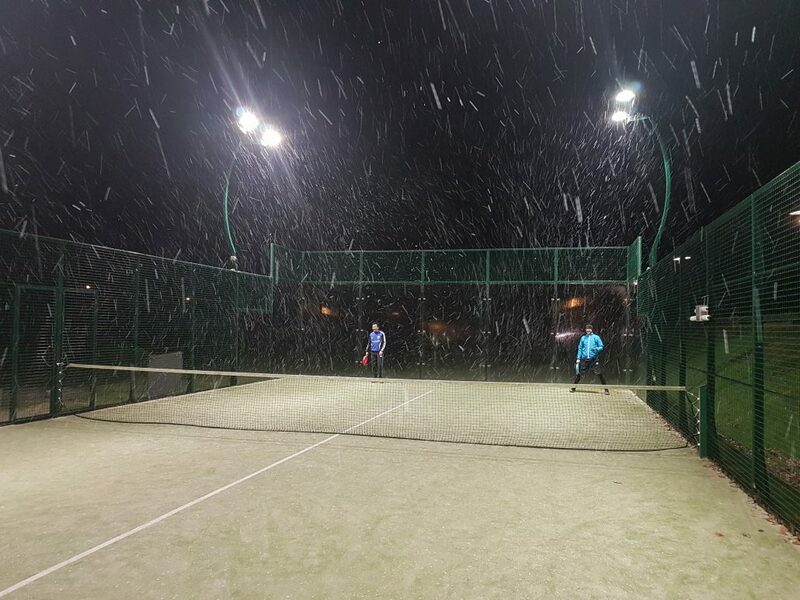 Padel in Denmark has experienced in a positive development since 2015, growing from a few courts in 2012 to at least 25 courts in 2017.  We expect the positive development to continue the next many years. We will work hard to promote and develop Padel in Denmark. 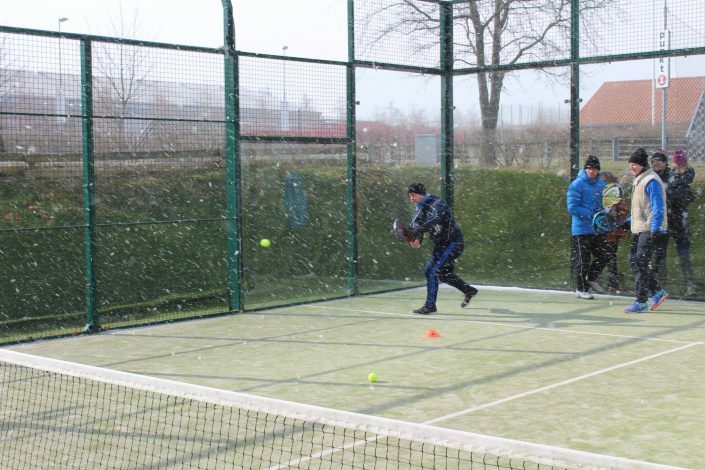 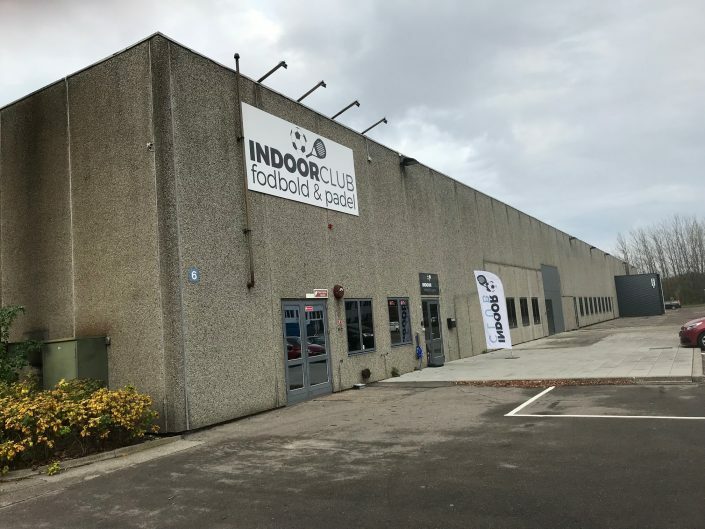 Our main goal is to grow Padel across Denmark from north to south and east to west. 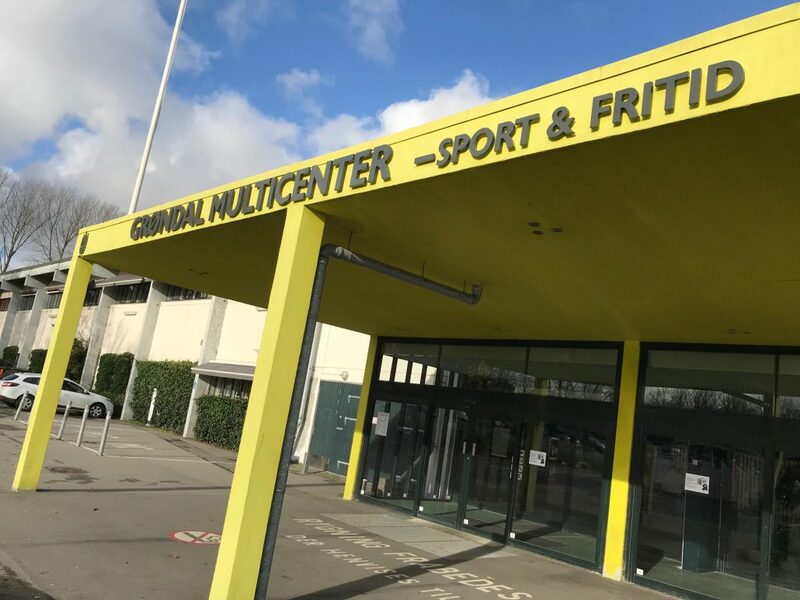 We will promote our great sport by establishing national teams, facilitate a national Danish Padel Tour and local tournaments and offer the official courses offered by FIP Acadamy to all our members.